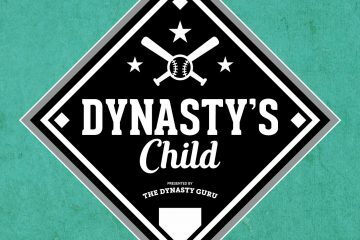 This weeks episode breaks down the TDG catcher rankings! We are bringing the commesurate amount of energy needed and deserved for catchers in this episode! 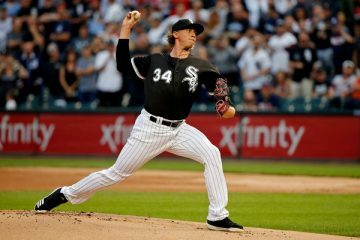 TDG’s Triple Play: Chicago White Sox!